Margaret has always been involved in music and in particular singing. She has vast experience from many years in the Education Department as a music advisor, during which time she had an opportunity to conduct at the Public Schools Music Festivals. In 2007 she was awarded Life Membership of the Public School Festival of Music for her contribution to the Society over many years. Margaret introduced the Kodaly Music Education Programme into SA in 1978 and has served on the National Council of the Kodaly Music Education Institute of Australia and continues to be an active member. In 2007 she was awarded the prestigious “Recognition of Excellence” by The Council of Education Associations of South Australia Inc as part of World Teachers Day, for her ongoing work with the Kodaly Music Education. Margaret also received a Teachers Award through World Teachers Day in 2008. 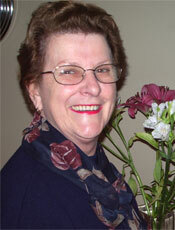 Margaret is a Life Member of the Kodaly Education Institute of Australia. 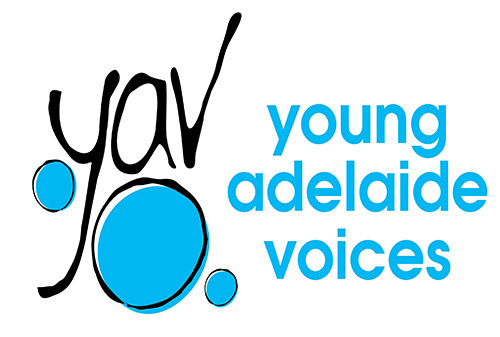 In 1988, Margaret was instrumental as one of the founding directors of the Adelaide Girls Choir (now Young Adelaide Voices). She has previously conducted several of the constituent choirs, and currently teaches Musicianship to some of the choristers. Margaret is responsible for the choirs’ music library. In 2013 Margaret received the Order of Australian Medal (OAM) for her work as a Music Educator and Administrator.